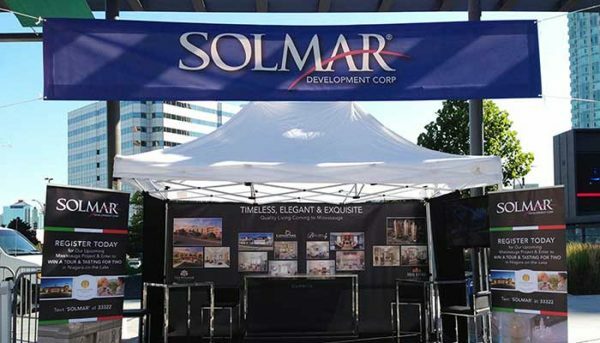 Solmar Development Group is a developer that has over 25 years experience working throughout the Greater Toronto Area and the rest of Southern Ontario. They have a wide portfolio which spans residential and commercial properties. Their residential holdings go from estate manors to classic single detached homes, semis, townhomes, and luxury high-rise condos. This company was founded by Benny Marotta, an immigrant from Naples. Marotta grew up in post war Italy. Throughout his childhood, he was surrounded by children his age trying to provide for their families by scamming and pickpocketing tourists. The Marottas never resorted to using Benny as a means of income, but still he decided that he would try making a living in the more stable environment of the new world. 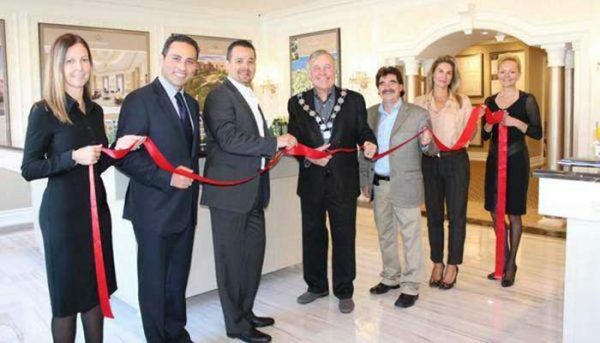 He came to Southern Ontario and started Solmar Development Group. Since its founding, this developer has focused on customer care and personalized design. 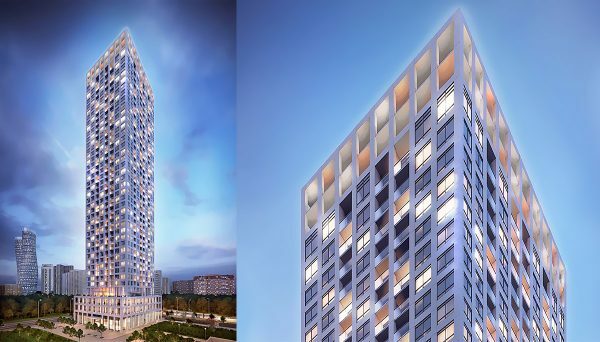 Their Design Studio is fully integrated into their business and provide future residents plenty of choice for making decisions about their future homes. They consider the Design Studio as the beginning to truly owning your home, as it is where you make the customizations that fit your lifestyle. They offer professional designing consultants that make recommendations to make your aspirations for your home into a reality. They don’t just provide guidance within the Design Studio, their website also gives a comprehensive list on how to best prepare for your meeting at the Design Studio. They give you ideas on what to consider, offer guidance on how to book an appointment, and what you can expect once you’re there. They also offer extensive care for their customers. They provide a checklist so their homeowners can prepare for moving into their homes, and also give after sales service so homes will be inspected after moving in. They inspect homes before the move in date, 30 days after, and once after a year of moving into ensure the homes are in good shape. They also provide warranties of up to 7 years so residents can live with the peace of mind knowing their homes are taken care of. There are also manuals for your homes, and a list of emergency contacts in case anything should arise. This developer has succeeded through focusing customer care, but they’ve also proven their dedication to sticking to their principles and creating developments despite roadblocks. Marotta had to fight with the Vaughan city council to get his Bellaria project off the ground. He knew the land was ideal and ready for a high concentration condominium development, but the city of Vaughan wanted more low rise communities. It was a tough journey, but this is a man who grew up in post war Italy, so he wasn’t about to back down. The case was taken to the OMB and he was allowed to go ahead for his project. They have proven that they’re not only committed to customer care, but also their own principles. 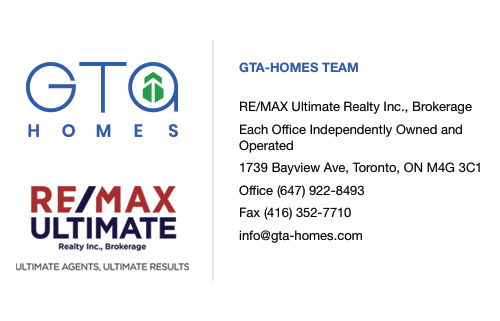 They’ve succeeded in become on of the GTA’s most successful builders, and as they look to the future, we can be sure that they will continue building projects that they believe in. With this level of determination, they will surely build on their already great legacy. 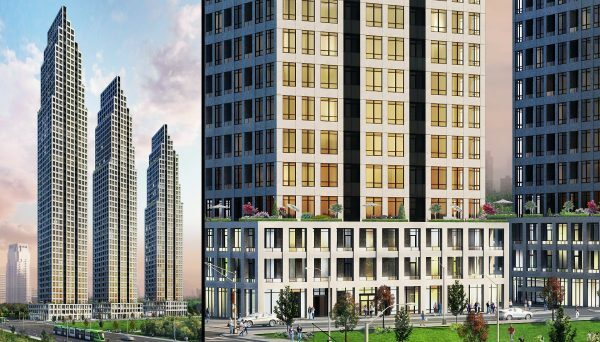 These four high-rise towers offer some of the most prestigious luxury residences in the city of Vaughan. They are surrounded by green space and ravines which provide an idyllic landscape and respite for the busy urban commuter. Their ceilings reach up to 10 feet and the kitchens are designed with European style cabinetry. The suites feature stainless steel appliances, granite countertops, and stacked washer and dryer units. Amenities include a steam room, spa, exercise room, and yoga & pilates studio. The buildings themselves are elegantly designed and harken back to an old world aesthetic seldomly found in Canada. The fourth and final tower was completed in 2015 and they are located along Jane Street.